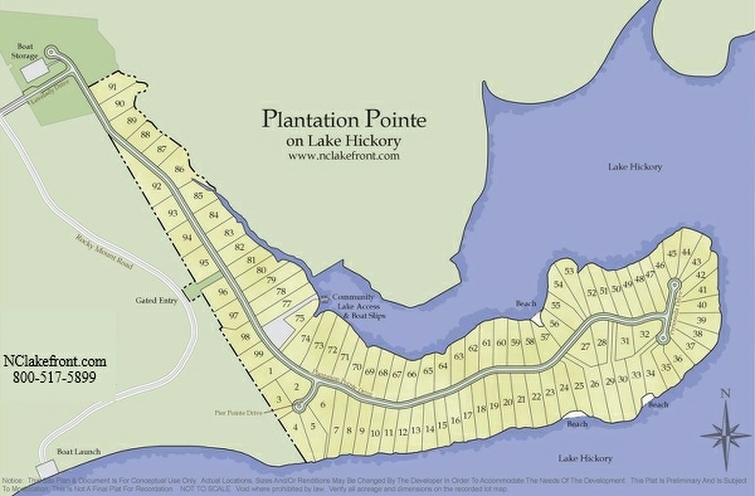 We want to say thank you for your assistance in finding us a great piece of lake property on Lake Hickory. Barbie took care of all the details. She made it easier than opening a new account at the bank! Now, if we could just agree on the house plans! !